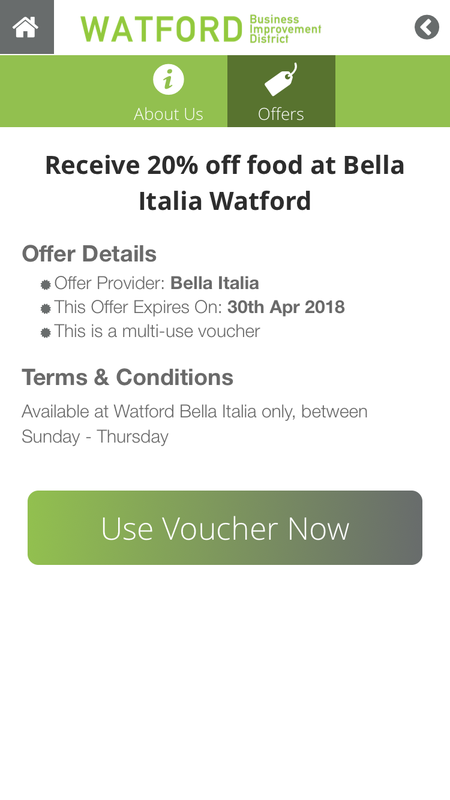 The Watford BID app is an exclusive rewards app for Watford town centre employees. 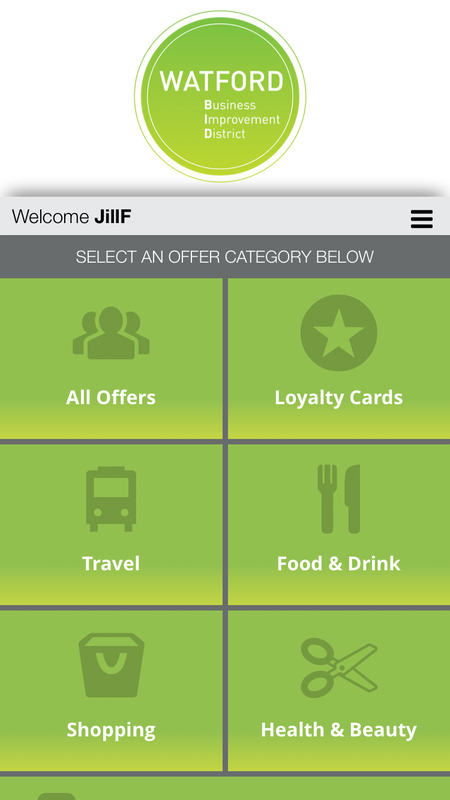 The app features unique offers from local businesses for BID business employees. Not sure if you work at a BID business? Click here to see a map of the BID area. 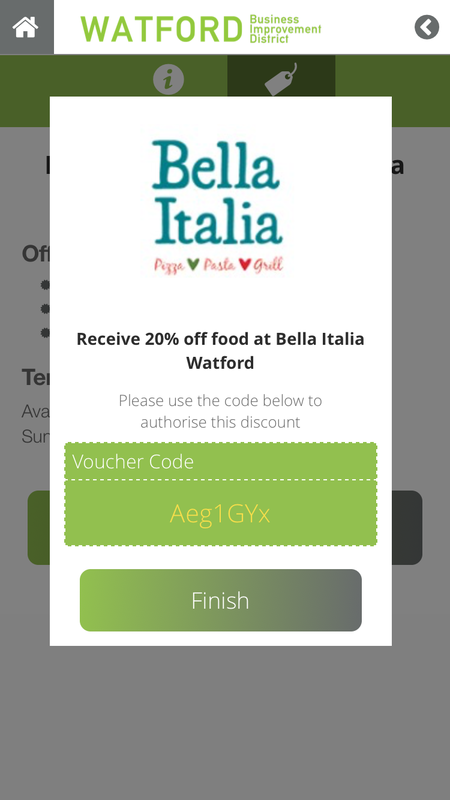 If you’re place of work is located in this are then you are eligible for Watford BID app. First time users will need to sign up with a unique Business Code – details of which you can get from your employer.